(Springfield, IL) — Gov. Pat Quinn and former Gov. Jim Edgar may have different political views, but Quinn is dealing with a similar, but bigger, challenge than Edgar tackled during his tenure as governor. Edgar faced a nearly $2 billion deficit in 1991. 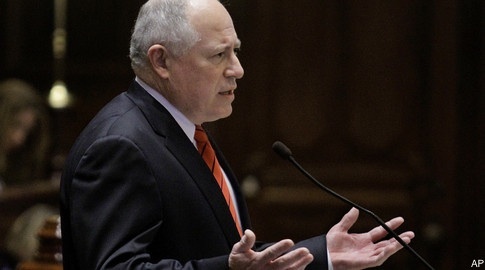 Quinn assumed office in 2009, inheriting a more than $13 billion deficit. Edgar left office in 1999 with a $1.5 billion surplus, crediting his success to raising the temporary tax which later became permanent, cutting state spending and saying “no” to new programs. “That took time, and it took discipline,” Edgar said. Quinn’s administration isn’t hoping for a budget surplus, but is expecting fiscal stability following proposed spending reductions and recent personal and corporate income tax increases. Quinn’s proposed $35.4 billion spending plan for fiscal year 2012 aggressively slashes the overall human services budget by about $412 million, or 11 percent, one of the deepest reductions compared to other areas. (Springfield, IL) — May 2, 2011. Illinois’ top child welfare advocate group has called on the state legislature to back Governor Pat Quinn‘s proposed $1.2 billion Illinois Department of Children Family Services fiscal year 2012 budget. “The Illinois child welfare system has gone from the worst in the nation to a national model because of reforms demanded by eight different court consent decrees and legislated by the Illinois General Assembly,” said Marge Berglind, President of the Child Care Association of Illinois. Quinn’s proposal cuts 2.87% or $24.9 million in General Revenue Funds from the agency’s fiscal year 2011 level. Lawmakers are back in Springfield this week to address budget issues. (Springfield, IL) — Illinois Senate Republicans and Democrats agree that cuts are a must to balance next year’s budget, but they argue over exactly how to do it. 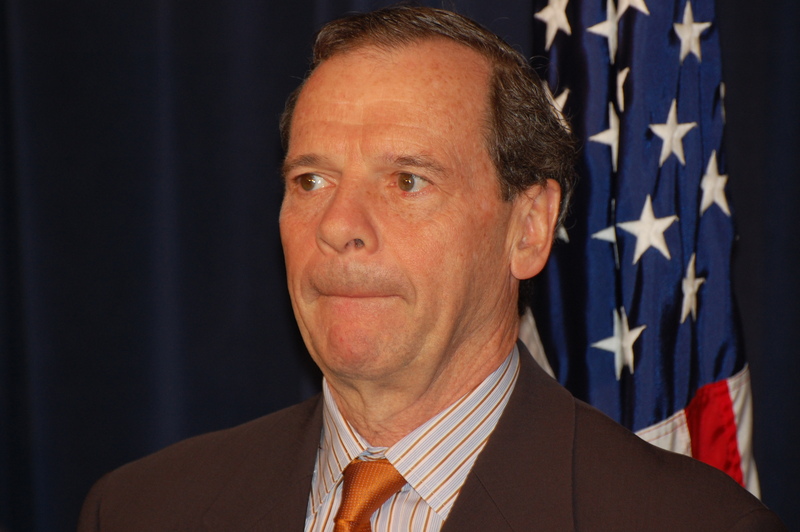 After the Senate on Friday passed several measures to make payments to state pension funds, Senate President John Cullerton, D-Chicago, said they would have to slash about $1.2 billion from Gov. Pat Quinn’s $35.4 billion budget to balance the checkbook for the next fiscal year. “We’re not suggesting going behind closed doors, and having a take it or leave it plan that we dump on the desk of the members,” said Cullerton. (Springfield, IL) — May 27, 2010. The Illinois House on Wednesday night passed a $26.2 billion budget plan previously approved on May 6 by the Illinois Senate. The Illinois budget, House Bill 859, is a “lump sum” and, as a result, there are few specific appropriations lines to track. Lump appropriations went to specific state agencies and a super lump sum—$2.3 billion—went to the Governor’s office to allocate. “The spending plan cuts the state agencies’ operations approximately 5%–or $400 million—from FY ’10 levels,” said Marge Berglind, President of the Child Care Association of Illinois. Some state agency appropriations actually tally to levels that are more than a 5% reduction. The shortfall would then have to be negotiated between the agency and the Governor’s office from that “super lump sum”, Berglind noted. The Illinois State Board of Education budget still contains worrisome reductions in mandated categorical lines. If the legislature approves the $1 per pack cigarette tax, much of that revenue is geared towards reducing some of those cuts. The House also passed the Emergency Budget Act, which contains a series of provisions for revenue (i.e. a $1 billion borrowing from restricted state funds) and administrative authority. 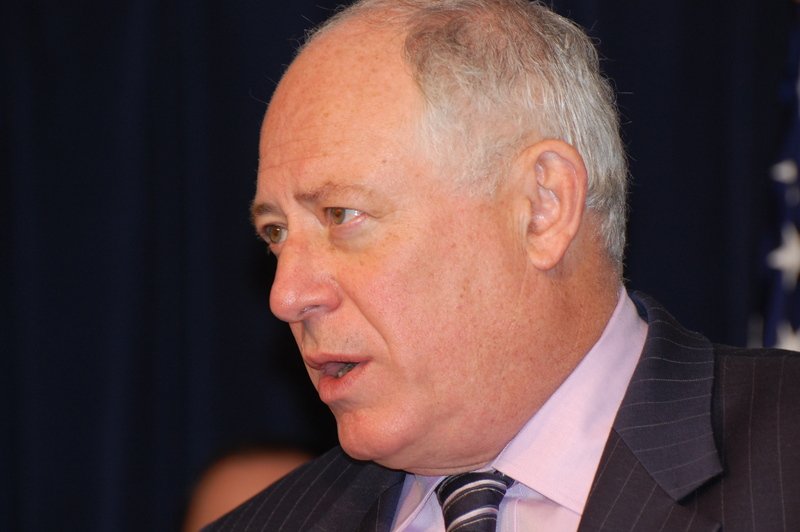 “The Emergency Budget Act will give Governor Pat Quinn power to cut the budget as he sees fit without the General Assembly’s approval,” said Berglind. All programs are “subject to appropriations” so that potentially any program, including entitlement programs, could be cut or reduced. Quinn could also hold back funding from state agencies and could adjust service and reimbursement rates at will. The Emergency Budget Act bill must go back to the Senate today for concurrence on amendments. The Senate previously passed its own version of this act on May 6, though it is not expected that this will pose a problem. The House also passed legislation that permits borrowing to meet its $3.5 billion pension payment obligation. That authorization to borrow reduces some strain on the spending plan. The Senate must concur with amendments on this bill as well. The House must still debate the cigarette tax and tax amnesty provisions of the budget framework. The legislature is likely to have the final pieces of the budget in place by the end of the week. However, the spending plan itself is complete. “As the Child Care Association of Illinois previously predicted, this lump sum budget now goes to the state agencies to develop line item budgets,” said Berglind. “Those agencies must determine their own priorities and then translate those into actual spending plans for specific programs and services. Berglind noted that this spending plan, in general, is not as drastic in its reductions as it could have been, although there will be areas of concern as the year progresses.